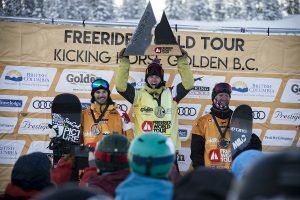 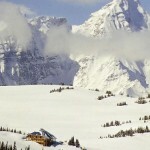 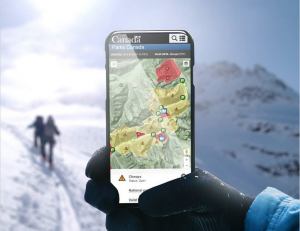 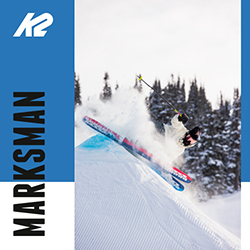 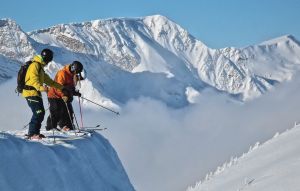 The small mountain town of Golden BC is surrounded by vast expanses of ski terrain and virgin snow and is a paradise for the serious skier who is searching for great mountains, champagne powder and every conceivable type of terrain and exposure. 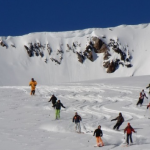 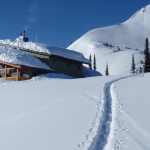 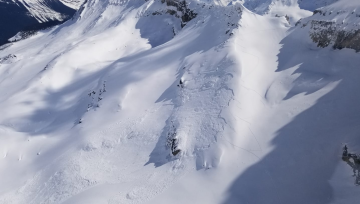 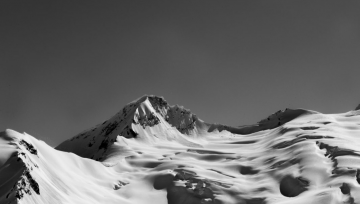 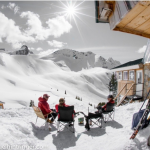 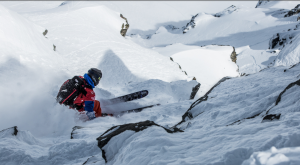 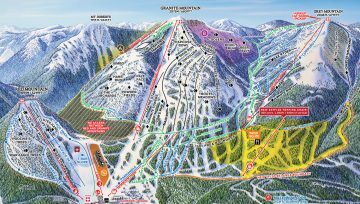 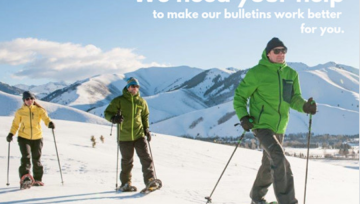 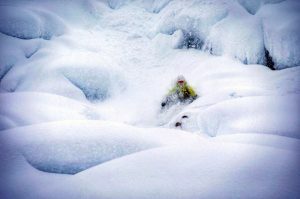 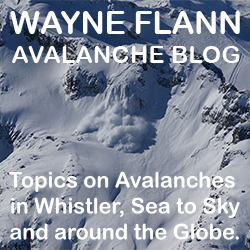 The Dogtooth range of the Purcell mountains is easily accessible from Kicking Horse Mountain Resort and offers beautiful backcountry bowls and nice ski touring options with great powder and is a backcountry touring gem. 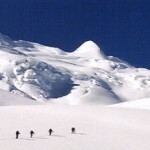 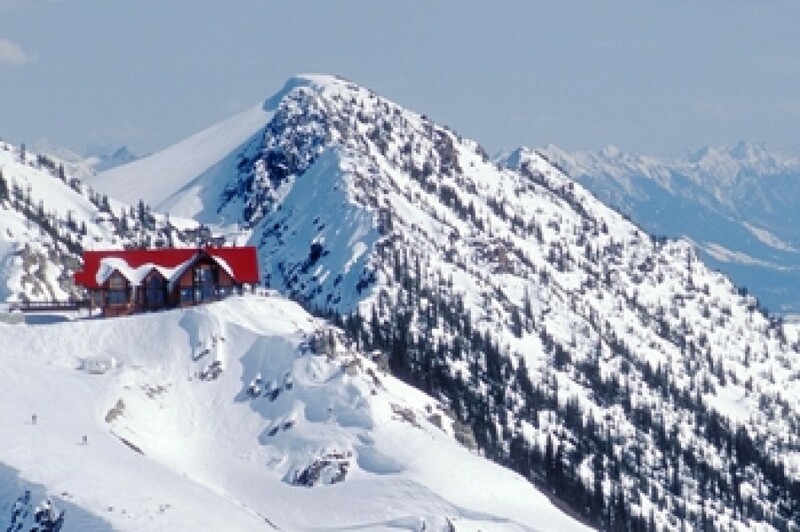 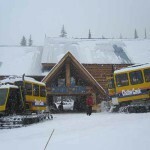 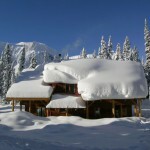 Located to the east of Golden are the Selkirk Mountains, home to the legendary Roger’s Pass. 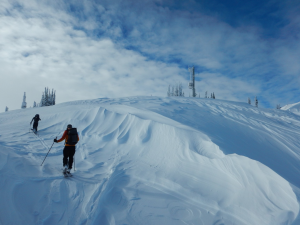 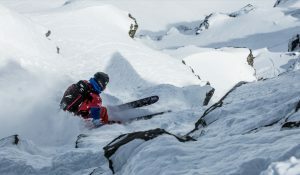 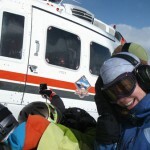 Roger’s Pass is one of the ski touring capitals of the world, boasting incredible terrain ranging from high-glaciated ascents to fantastic alpine descents with outstanding tree skiing. 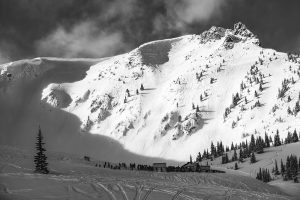 Head East to the Rocky Mountains to experience some long ski runs among some of the highest peaks in the Rockies, all in majestic scenery. 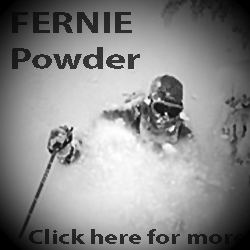 Whatever your choice of medium to attain your powder, Golden offers everything!